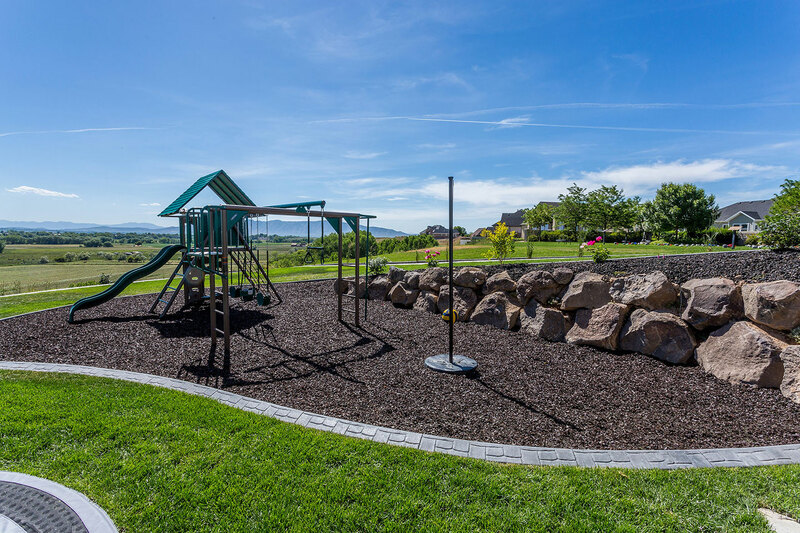 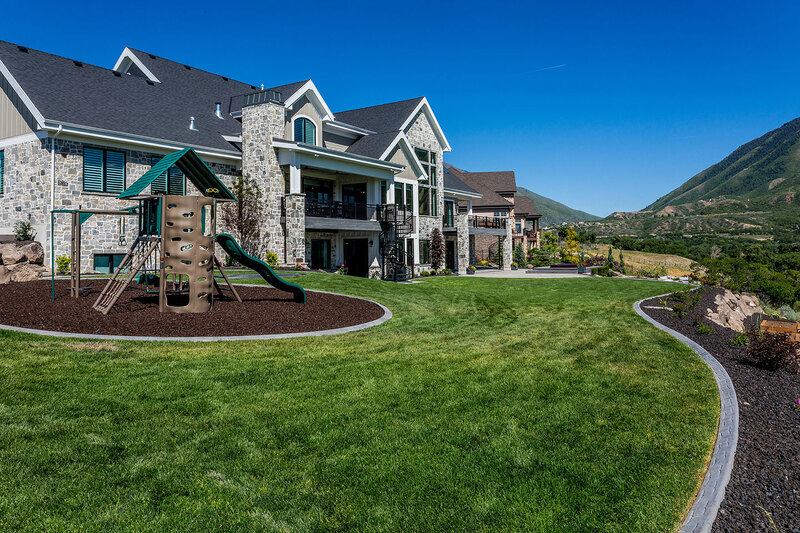 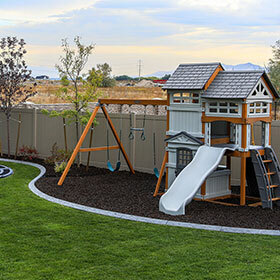 Rubber Mulch helps improve playground and play area safety for children of all ages, while providing a long lasting rich color, and a heavier material that is less likely to blow away than traditional mulch products. 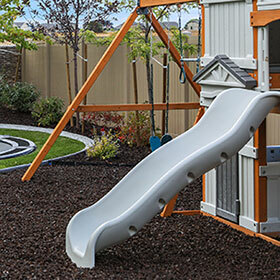 Available colors are Cedar Red, Mocha Brown, and Black. 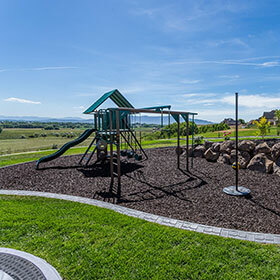 When compared with other playground safety surfaces, Playground Rubber Mulch cushions a child’s fall and provides up to 2.5 times more fall height protection than grass, dirt, sand, pea gravel, wood mulch, engineered wood fiber (EWF), rubber tiles or poured in place surfaces. 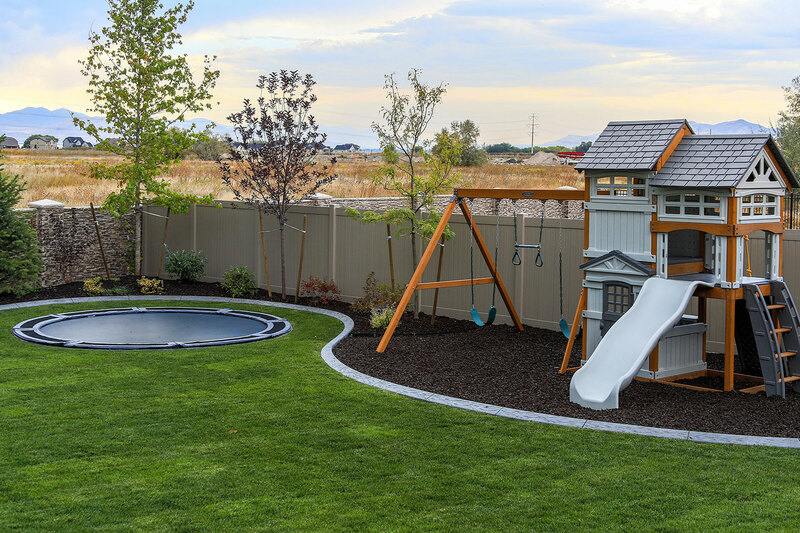 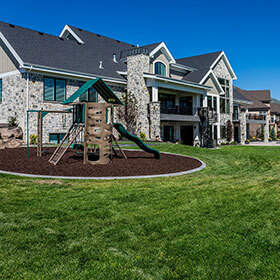 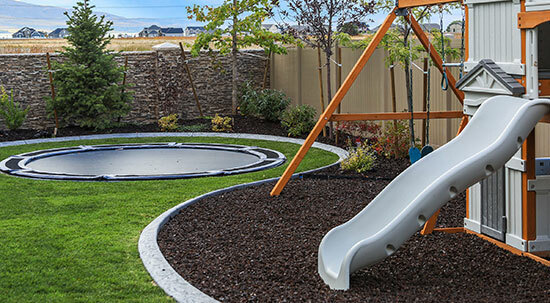 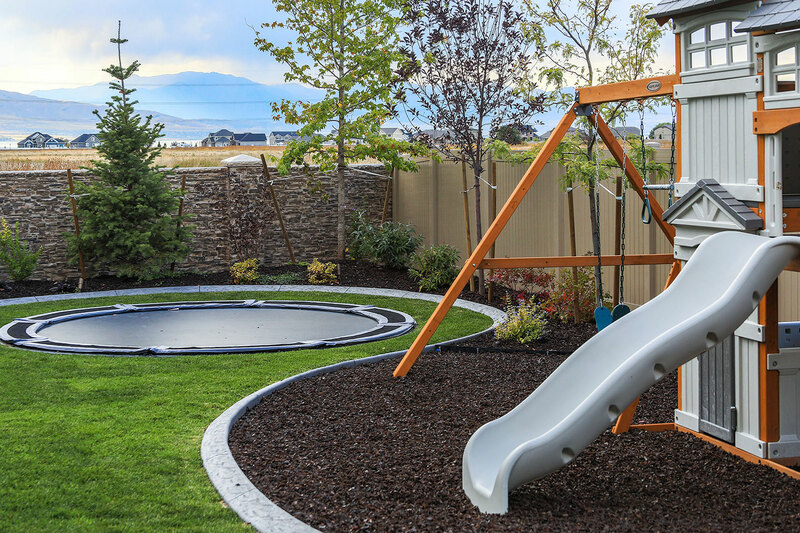 The Consumer Products Safety Commission (CPSC) recommends the use of Rubber Mulch as a playground safety surface.